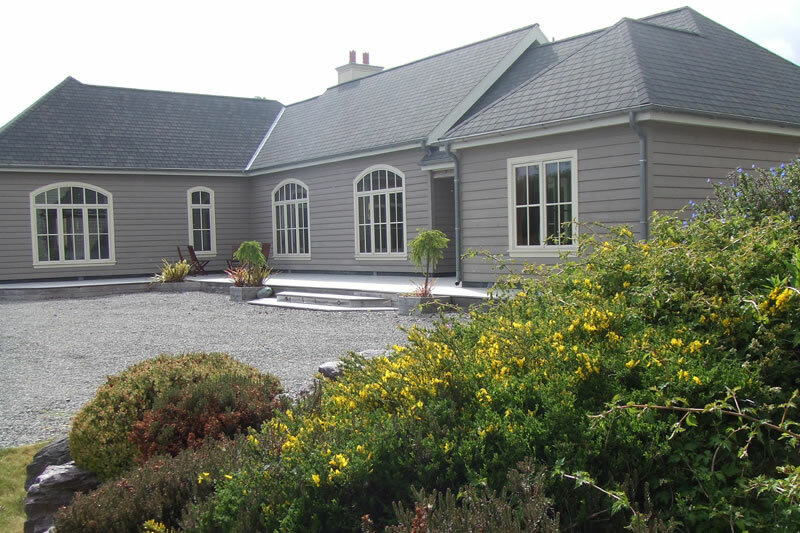 In an idyllic corner of Kerry between the vibrant town of Kenmare and the sleepy village of Sneem, you will find two quite outstanding luxury holiday homes to rent, available to the discerning holidaymakers whom we feel will appreciate the difference between a “rental” and a private luxury home. 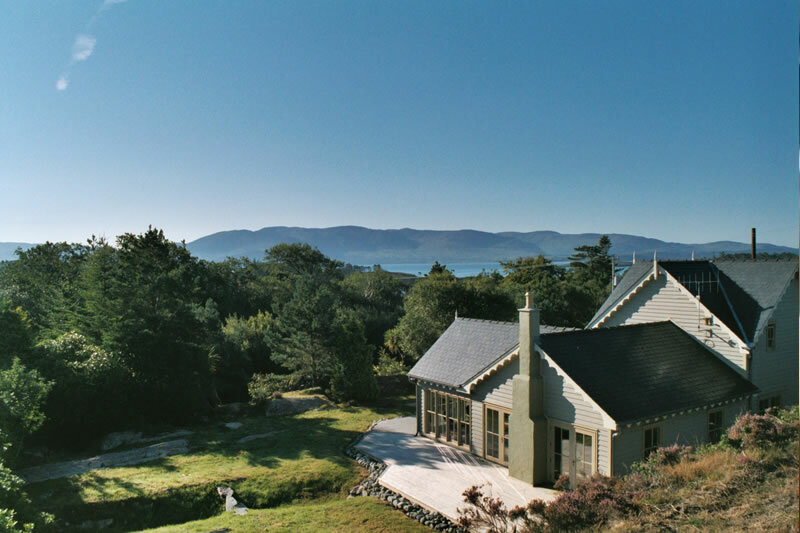 Surrounded by the majestic Magillicudy reeks and sheltered by the pinewoods, our two homes are located in perhaps the most beautiful and certainly the most exclusive area on the Ring of Kerry, just 300 yards away from the beauty of Oysterbed harbour. 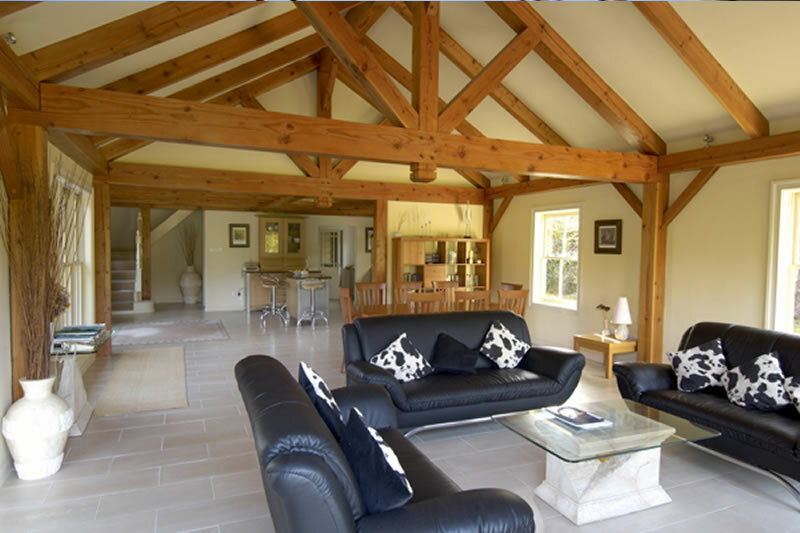 If you are searching for an exclusive luxury self catering vacation or holiday home to rent in Ireland you need look no further, we have the perfect holiday homes to rent for you. Both Tigh Oisre and Oysterbed Lodge are set in formal gardens with 5 acres of wilderness land smothered in heathers and rhododendrons. 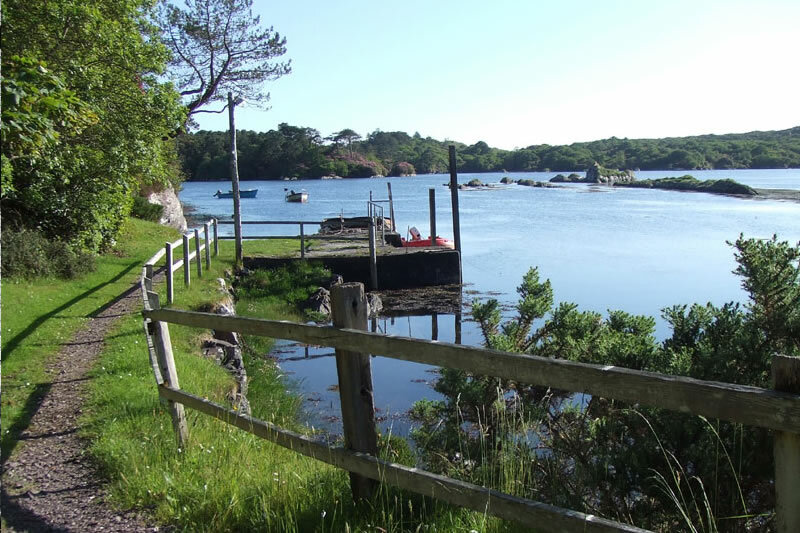 Tigh Oisre and Oysterbed Lodge are down a quiet cul de sac road, approximately 3 miles from the pretty village of Sneem on the Ring of Kerry, and are 1 mile from the world renowned Parknasilla Hotel. Each house nestles in 1 acre of secluded gardens, surrounded by 5 acres of moorland smothered in heathers and rhododendrons for you to explore and enjoy. This region has scenery that is difficult to equal, where the beauty of the mountains, sea, lakes and woodland can be seen in varying light and shades, whatever the weather. And because the shore is caressed by the Gulf Stream, Oysterbed enjoys a mild climate where tropical plants thrive outdoors. 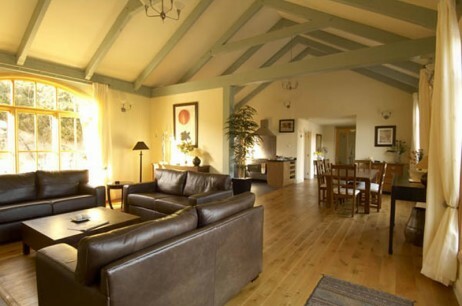 Please take a look at both Tigh Oisre and Oysterbed Lodge. We look forward to hearing from you.